Should Karin forgive Sasuke for his betrayal? 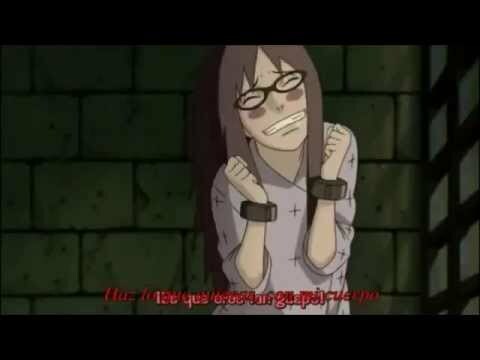 Weren't Sasuke and Karin just adorable oder at least rly funny in Rock-Lee and his Ninja Pals episode? SasuKarin Fans on Deviantart? oder who like to draw oder have a good doujinshi idea? Do Du think Sasuke will ever feel sorry for how he treated Karin? "Why does he keep crawling away from me?" Sasuke frowned, his eyes focused on the comical sight of his infant son hiding behind Karin's legs, tiny hands clinging tight to her stockings. Karin smiled at the jealous, bruised ego evident in her husband's voice and simply picked the child up from off the floor. He immediately responded Von burying his chubby face in her warm neck and whimpering without turning back around to acknowledge his father. Clearly he wasn't ready to be daddy's little boy yet. well-thought essay on why SasuKarin is a valid pairing with a good shot at becoming canon. With which one of these characters does Karin share both a birth-month and a zodiac sign?